When you take the time to keep your property at its best, it helps to increase the overall value of your home and makes your home a place that is pleasant to look at each day. You love all the trees on your property for the shade they provide you, the level of privacy you get from them and how they enhance the beauty of your property; however, there may come a time where one or several of your trees get damaged from a storm or become too big and overgrown and pose a threat to your home or property. In situations like this, to help keep your property looking its best, you may want to seek out services like tree removal and stump grinding. Trees that have grown to great heights may look wonderful for a time, but when they are overgrown, they can be a safety hazard for you and your family. Trees that large can have branches and limbs that hang dangerously over the roof of your home, the cars in your driveway or over your power lines. All it takes is one storm or windy day, and you could find that limbs come crashing down, damaging your house and property and putting your family’s well-being in peril. A professional service can come in and safely remove the trees for you so that they do not pose a threat. It is important that tree removal and stump grinding go hand in hand, particularly if you hope to use the area where the tree was located for another purpose. The stumps can detract from the look of your property and can pose safety hazards as well, leaving roots and the stump as an area that can cause people to fall. Stumps also can turn into homes for pests and insects, bringing other problems for you. A good tree service will offer to grind the stump for you so that the stump and roots are properly removed. To help keep your property looking its best, call us at Your Way Tree Service, Inc. when you need tree removal and stump grinding services. We are an expert, licensed and insured service in the Los Angeles area that can assist you in many ways with your trees. 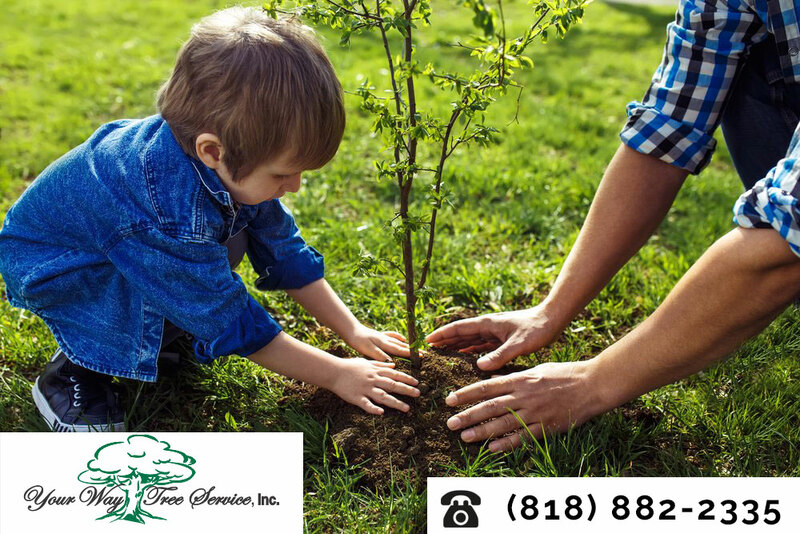 To learn more about us, please visit our website at www.yourwaytreeserviceinc.com, or give us a call at 818-882-2335 to set up an appointment for an evaluation of your trees.